3 useful things to remember when de-icing your car over winter! 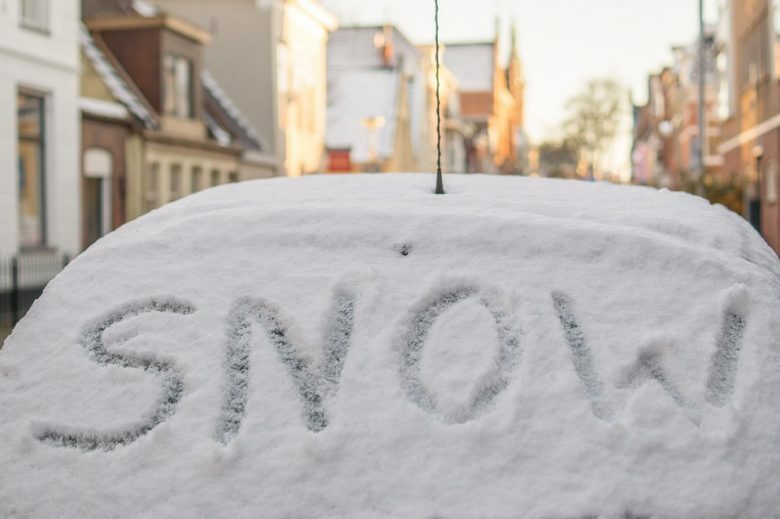 In the UK, you could face a fine of £60.00 and 3 penalty points if you don’t clear your windows of ice and/or snow, this includes your wing mirrors. Not many people know that its illegal if snow falls off your car and hits another windscreen. Firstly, and not part of our 3’s is not to use a hair dryer or a portable heater to de-ice your car, mixing electric with snow, ice or damp conditions never ends well, not even for Mr Bean.